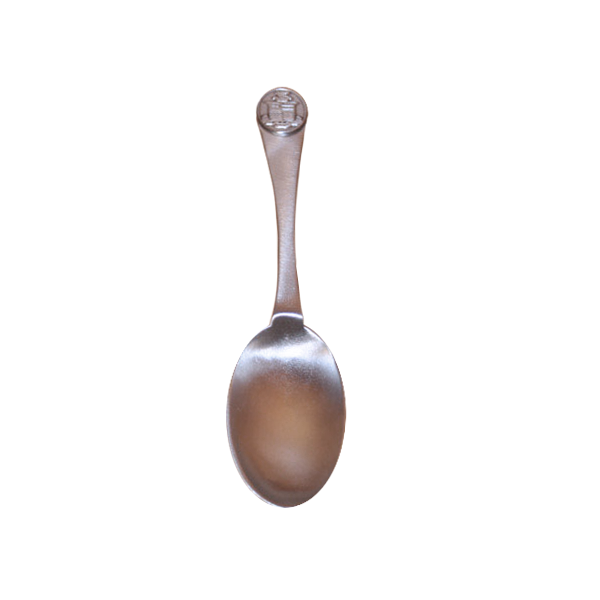 These fully handcrafted and polished serving spoons are made in the age old tradition of master pewtersmiths in Salisbury, Maryland. Featuring the Trident and Crest at the top of the handlle, they will make a tasteful and functional gift. Clean with a soft cloth. Not dishwasher safe.